Fig. 3. 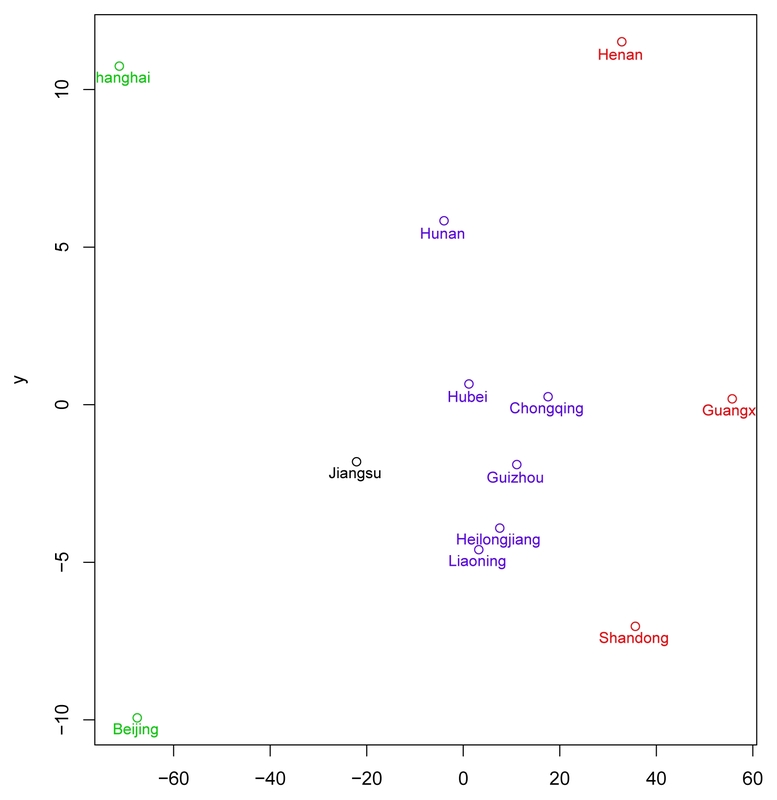 4-means clustering results.